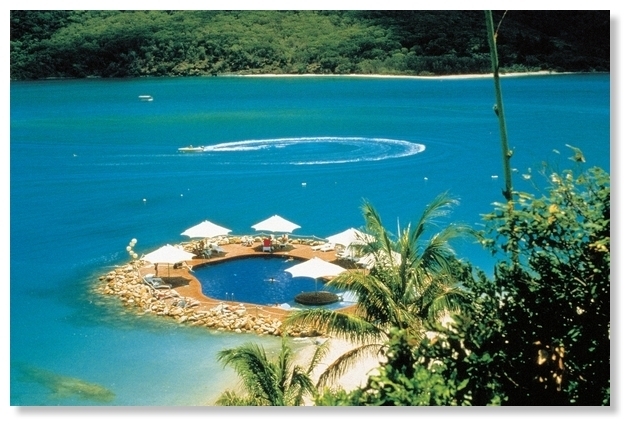 Arrive to your Whitsunday Island in Style! 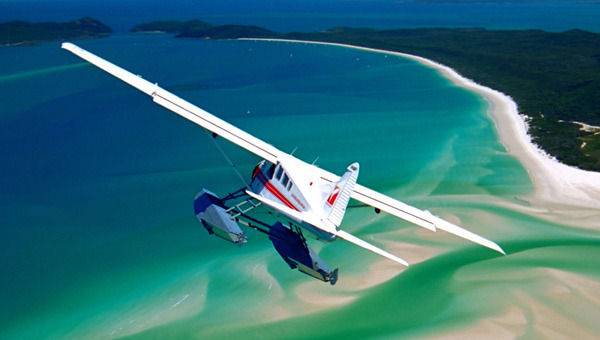 Air Whitsunday provide private connections to a number of Whitsunday Islands and mainland locations. Arrive to your Whitsunday Island destination in style! Connect quickly to your Whitsunday holiday destination with no lengthy waiting or travelling time. 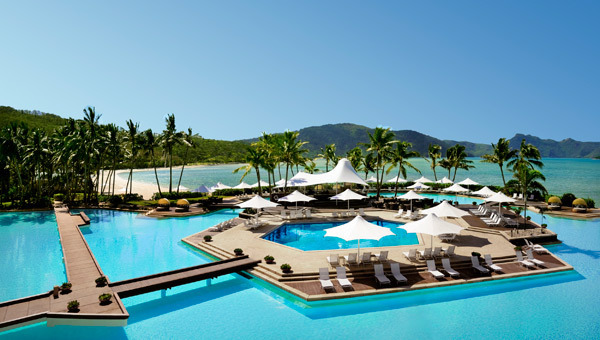 Air Whitsunday are able to connect with all Qantas, Jetstar and Virgin flights entering or departing both Whitsunday Coast airport and Hamilton Island airport. The aircraft are amphibious and can land on both sealed and non-sealed runways as well as open water. Transfers are available to/from Whitsunday Airport, Whitsunday Coast (Proserpine) Airport, Hamilton Island Airport, Hayman Island, Long Island, Peppers Palm Bay, Brampton Island, Bowen Airport. 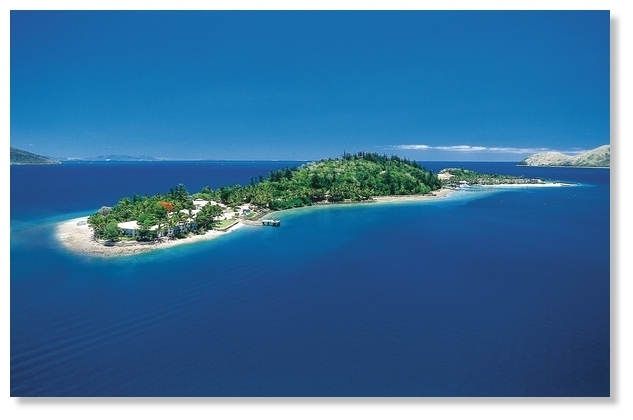 The Air Whitsunday terminal is located on Shute Harbour Road, a short ten minute drive from main street Airlie Beach offers a close and convenient location from which visitors can quickly and conveniently visit the Whitusnday Islands and Great Barrier Reef. In addition to resort transfers, Air Whitsunday also offers a collection of tours, and visitors are welcome to charter an aircraft and design their own itinerary to alternate Whitsunday Islands than those that are visited on a daily basis. Transfer prices are per aircraft, one way. Body weights must be advised at time of booking. Child rates apply to children aged 2-12 years. Under 2 years of age is free of charge.